Trent had a great day finishing 4th in his Age Group with a time of 9hr 27min. 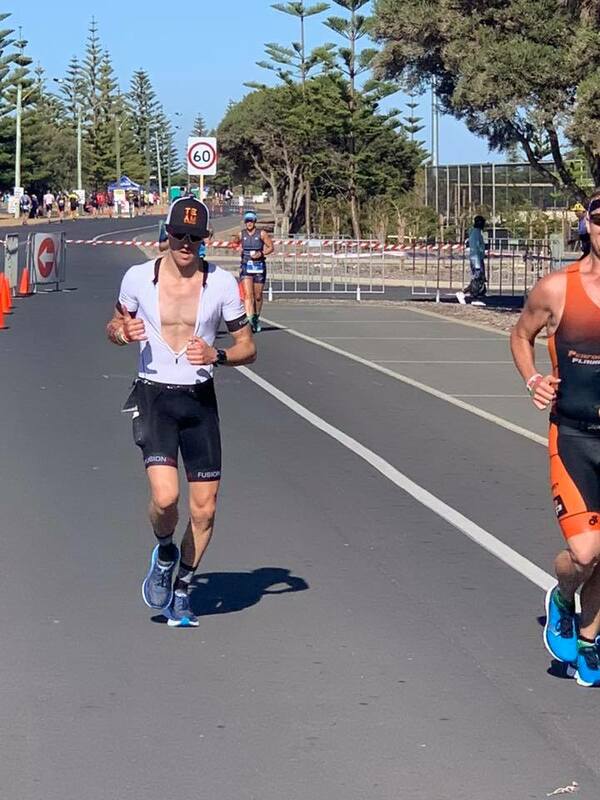 This not only secured Trents second Hawaiian Ironman Qualification, this result was also 30min faster than Trent has gone over the Ironman Distance. Fantastic work Trent! The Whippet had a dream race. After contracting conjunctivitis the week leading into the race, Matt didn’t let this deter him from the task at hand. 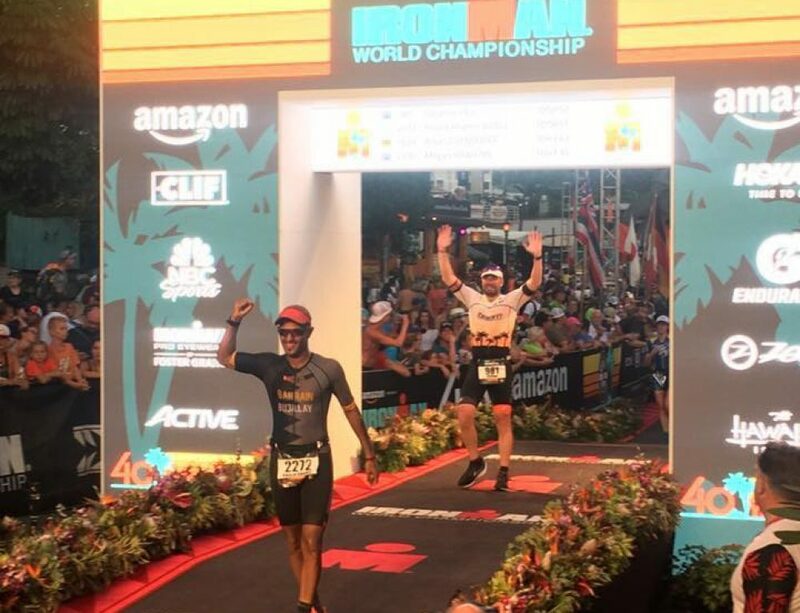 Although Kona wasn’t the actual goal for this race, a perfectly executed race placed Matt in the right spot to grab his first Hawaiian Ironman Qualifying spot. To add to this, Whip also went 45min faster then he had previously. To cross in 9:39:16 was a true testament that if you trust the process & stay positive, you can still have a fantastic result. 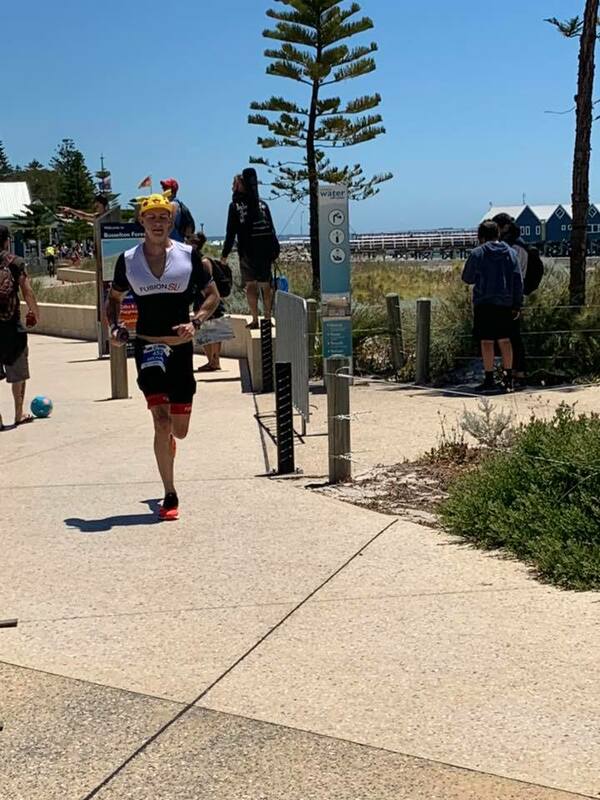 This super fish was 1st age grouper out of the water with a smoking 51min and as per race plan, stayed in control the entire bike to ensure he was in great shape for a solid run. 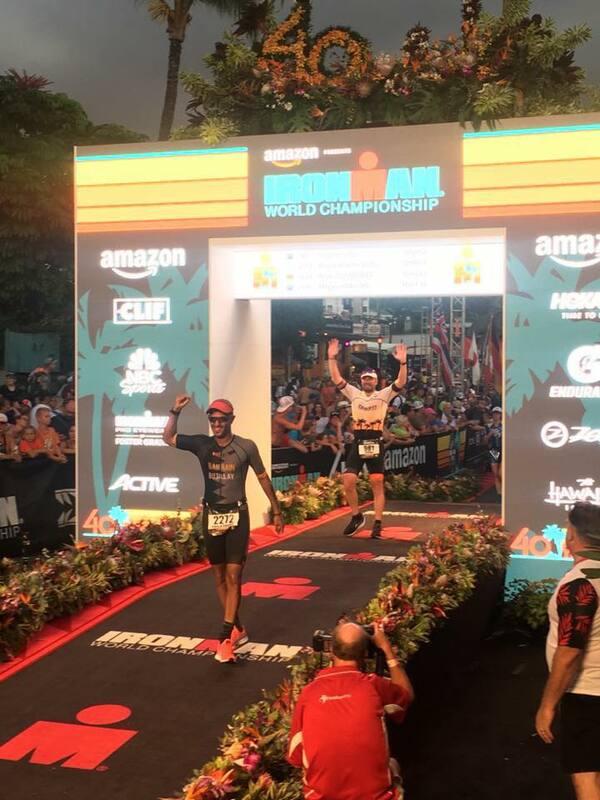 The goal for this race was to be running at the 35k mark to give confidence for the next race (which was going to be the Kona Qual Race). 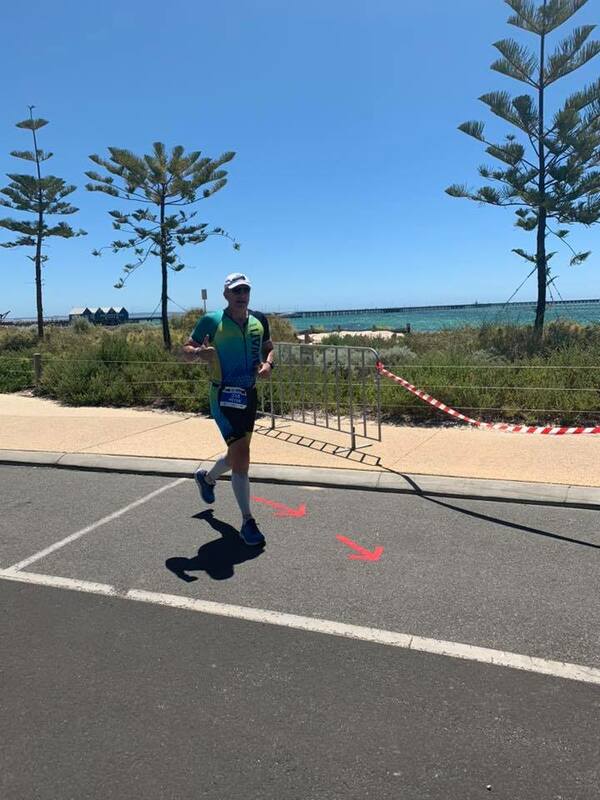 After suffering with severe stomach cramps at the 25k mark, instead of throwing the towel in, Michael kept his head in the game and pushed through. 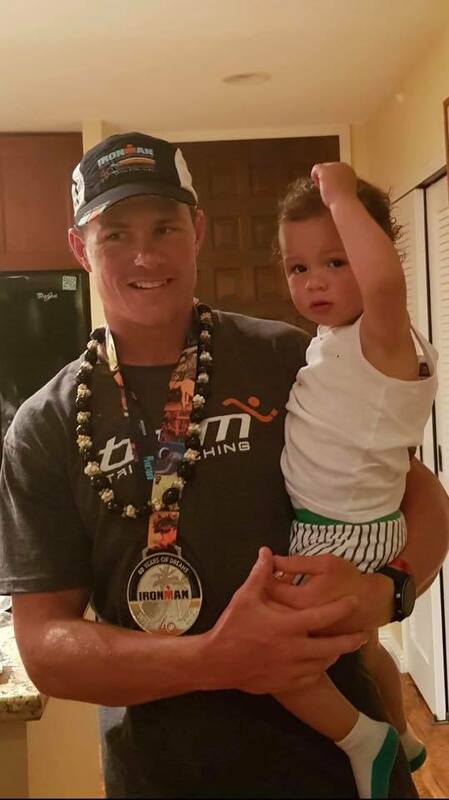 By doing this, Michael crossed the line in 6th – 09:40:21 (50min PB) in his age group and secured his first Hawaiian Ironman Qualification spot. 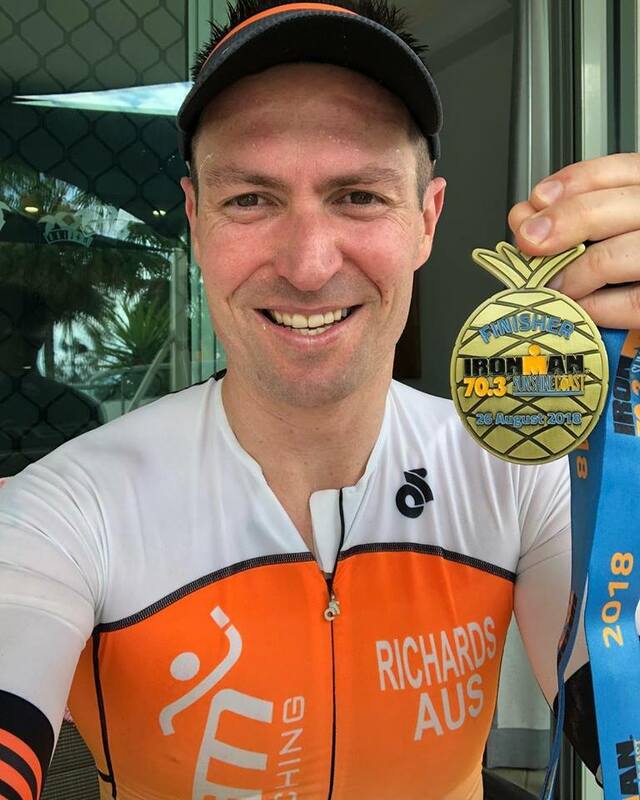 Awesome work mate – another great case of mind over matter! This guy just keeps getting better. 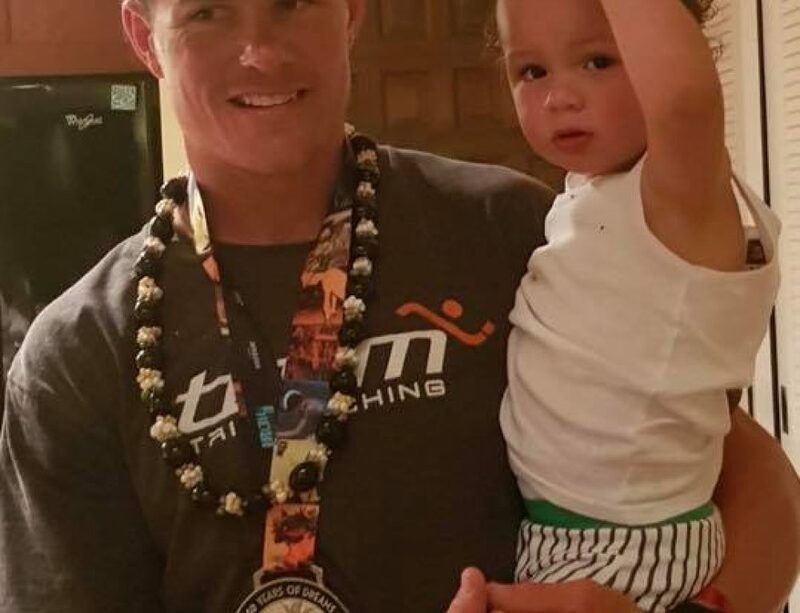 After not being able to swim 50m in September 2017, Brad finished his 3rd Ironman in 2018. 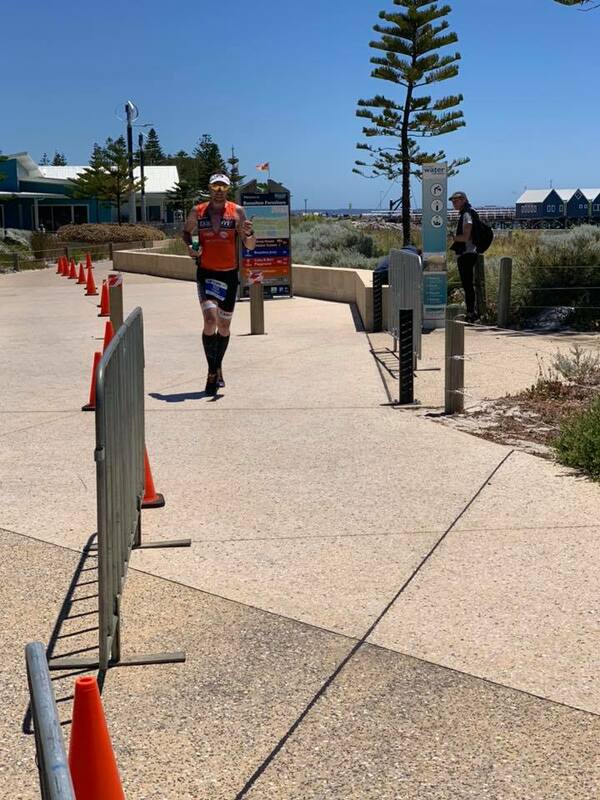 At NZ and Port Mc, Brad crossed the line in 11hr 50min, however on the weekend in Western Australia, Brad had a phenomenal day finishing in 10:28:09 to shave another 1hr 22min from his earlier performances. The improvements just keep flowing and we are excited to see what 2019 holds for Brad! 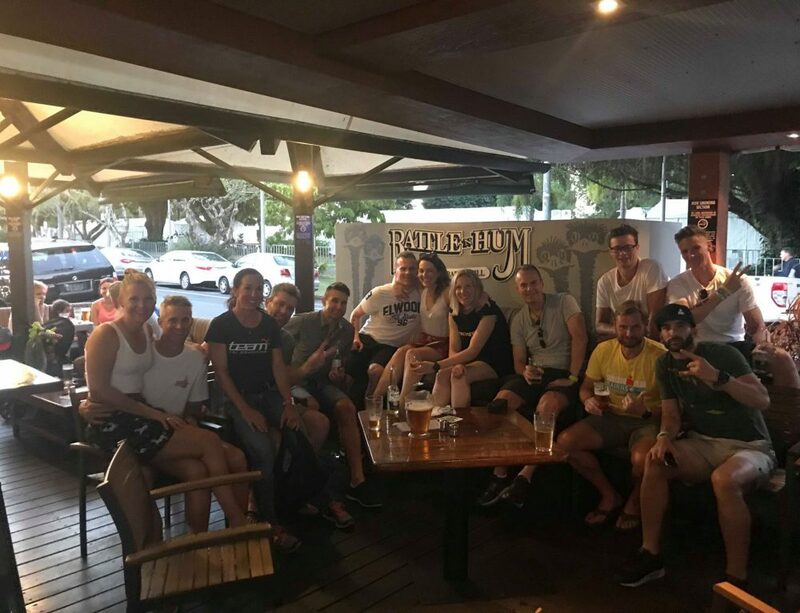 Westo was another who had a cracking day although suffering on the run. 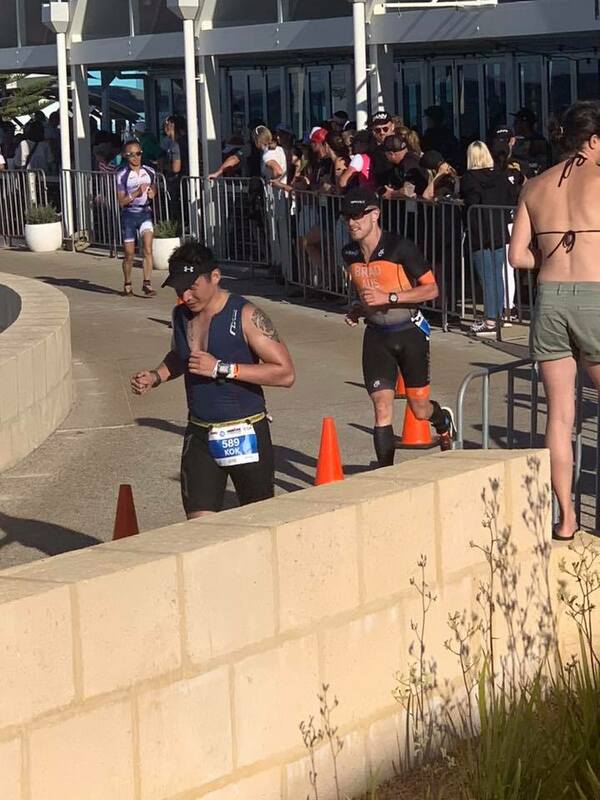 Keeping true to the theme of the day, Westo knocked off 35min from his previous best Ironman Time and going Sub 11 in the process. With a faultless preparation, finishing in 10:50:57 is true testament to the commitment. Congrats Jay and we look forward to the next preparation and race result! 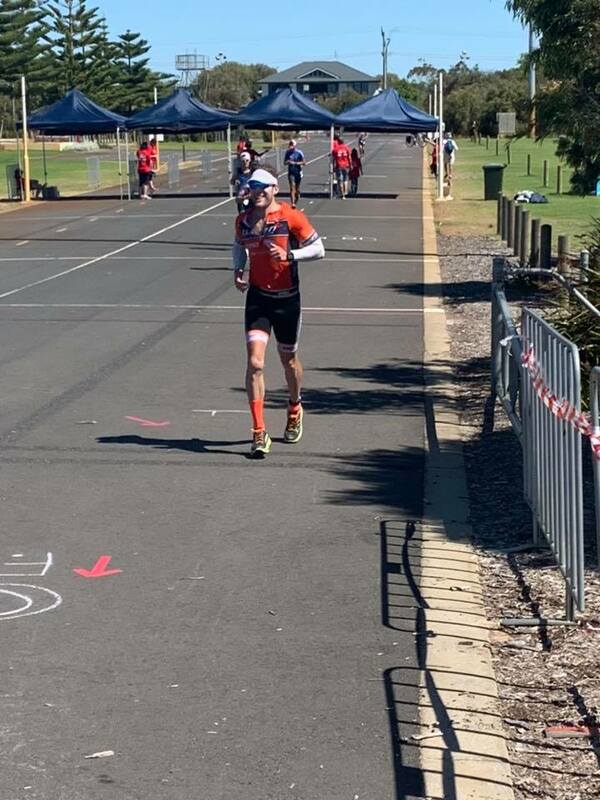 Pete did his fastest time in TEAM colours and also crossed the finish tape in sub 11 hrs (10:57:50). We have been working hard on getting the body and nutrition on point and the result on the weekend was a great step forward for Peters confidence for both body and mind. With Ironman Austria next on the agenda we are excited to see where the next preparation/race will take us. Robbie simply loved life on the course. A faultless attitude during his preparation and throughout the race ensured Robbie was going to have a great day. Finishing in 11:47:11 gave Robbie a time that was 1hr 30min faster than he had finished previously. Simply amazing! 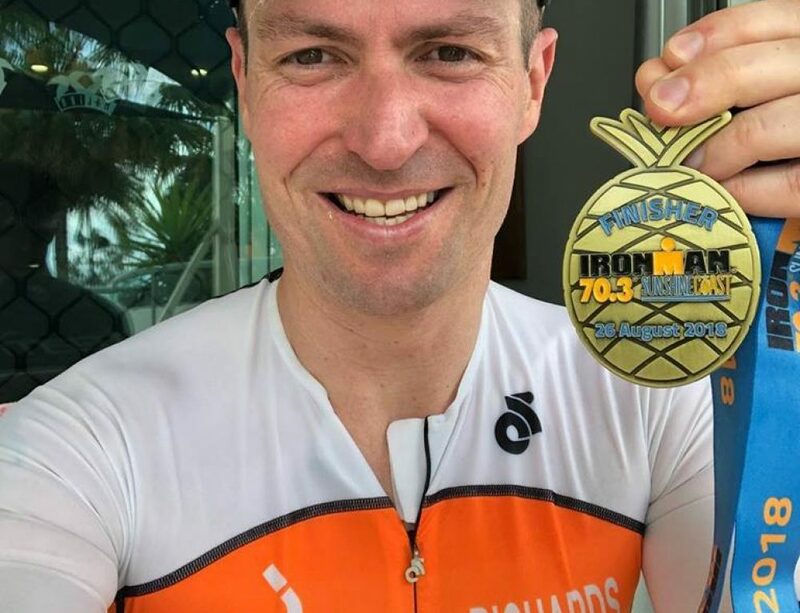 Craig went to Busso to validate his Kona 2019 spot and we decided that he was there to simply achieve this without destroying the body. 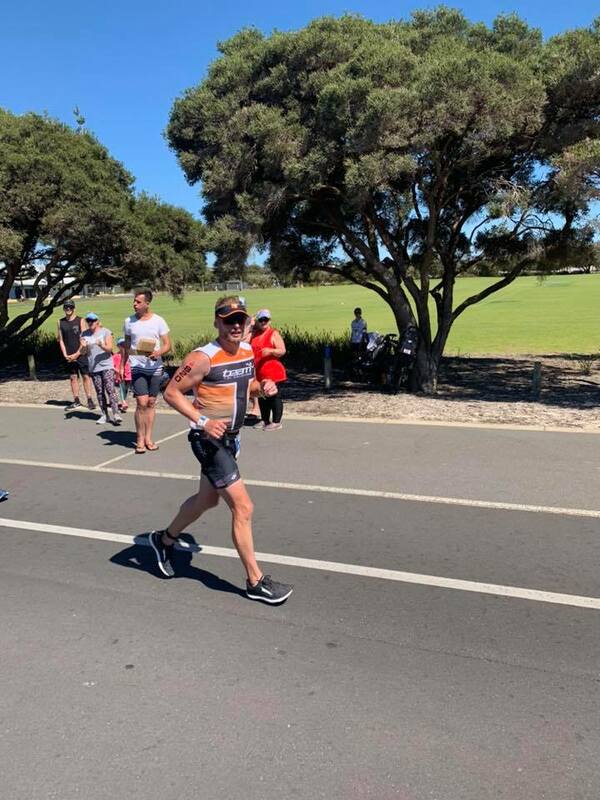 With 2019 the main goal for Craig, he raced smart to cross the line in 11:39:15. 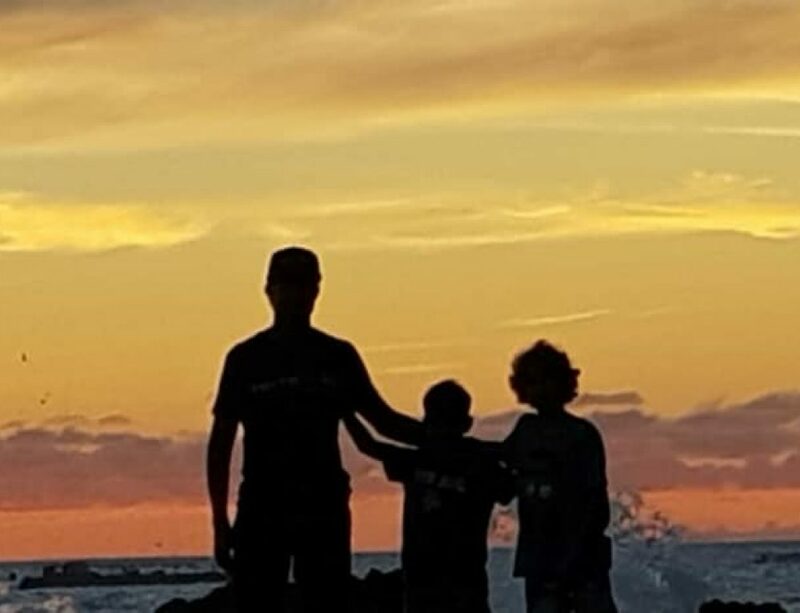 Time to rest up and prepare for a great 2019! Such amazing results from an amazing group of athletes. 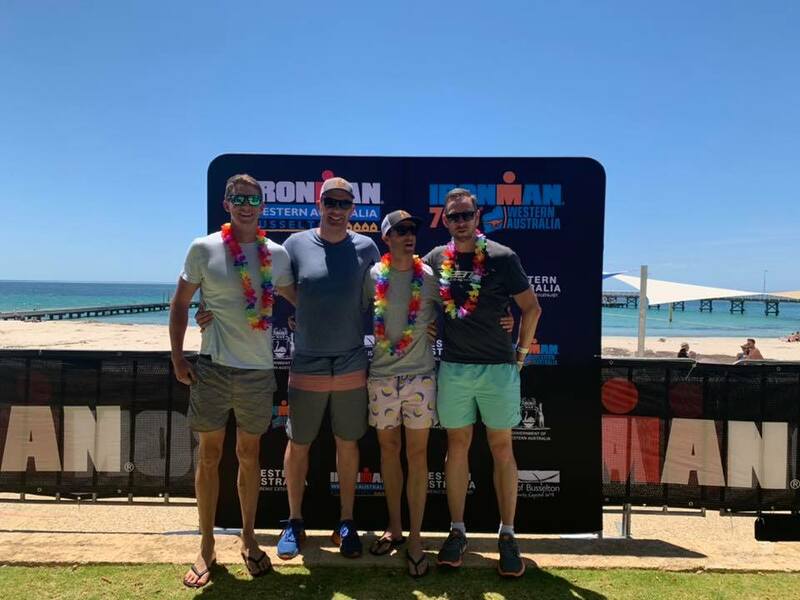 2019 is going to be a great year for TEAM Tri Coaching, so if you have Kona aspirations, get in touch so you too can join the 4 athletes who are heading to the Big Island in October!